Each of DFTA’s stakeholder groups elect two directors from member organizations to represent them. In addition, the entire membership elects an at-large director. Board terms are two years and a DFTA member organization can serve up to three consecutive terms. These guidelines ensures a balance of stakeholder voices on the board. Directors are not identified primarily by stakeholder group in the following list as, once elected, the board functions as a group focused on a common vision with shared power. Rosalinda Guillen is a widely recognized farmworker and rural justice leader. The oldest of eight children, she was born in Texas and spent her first decade in Coahuila Mexico. 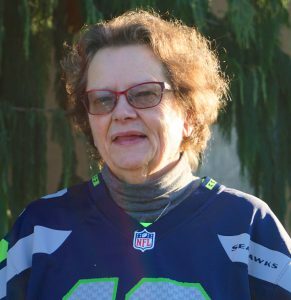 Her family emigrated to LaConner, Washington in 1960 and she began working as a farm worker in the fields in Skagit County at the age of ten. 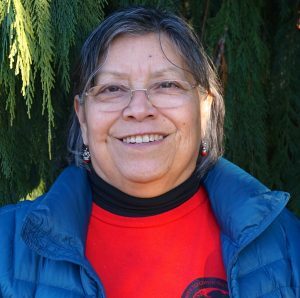 Ms. Guillen has worked within the labor movement with Cesar Chavez’s United Farm Workers of America and has represented farm workers in ongoing dialogues of immigration issues, labor rights, trade agreements, and strengthening the food sovereignty movement. She works to build a broader base of support for rural communities and sustainable agriculture policies that ensure equity and healthy communities for farm workers. Ernesto Velez has over 12 years of experience with community organizing and social justice issues with the immigrant and migrant communities of southern Minnesota. 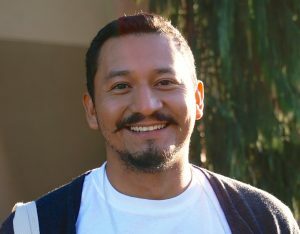 He has been serving as the executive director of Centro Campesino since 2011; he has taken on the work of the justice program and is combining the project efforts into one program. His work has connected Centro Campesino with national groups working for fair immigration reform and workers’ justice. 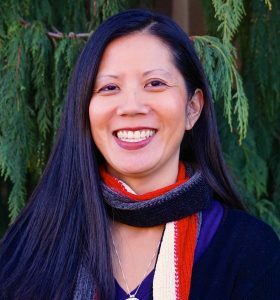 Joann Lo is the Executive Director of the Food Chain Workers Alliance, a national coalition of unions, workers centers, and advocacy organizations throughout the food system. She graduated from Yale University with a degree in Environmental Biology and has organized with both unions and a worker center. In 2000, Joann was one of two staff who started the Garment Worker Center, and she organized with garment workers in Los Angeles who led a successful campaign against retailer Forever 21, memorialized in the Emmy-winning documentary “Made in L.A.” In 2005, Joann joined Enlace, an alliance of worker centers and unions, and a year later she became co-director. Joann is the Vice Chair of the Leadership Board of the Los Angeles Food Policy Council and is a member of the City of Los Angeles’ Sweatfree Advisory Committee and the Enlace Institute Advisory Board. Jason Freeman is an organic and fair supply chain specialist. Since December 1996, he has been involved with organic and sustainable agriculture. 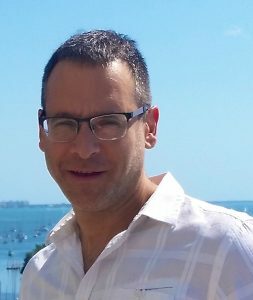 Jason started by working as a sales manager where he was responsible for exhibit space, sponsorship, and advertising sales for the Commercial and Industrial Hemp Symposium and Commercial Hemp Magazine. Jason founded Biohemp Environmental Technologies, the first company in North America to bring to market a line of certified organic hempseed foods, Mum’s Original, which is still on the shelves today. 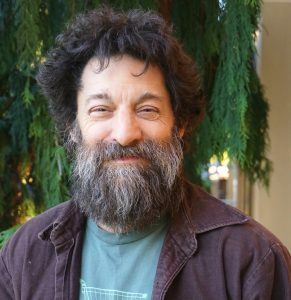 In March 2001, after selling his shares in Biohemp, Jason founded Farmer Direct Co-operative Ltd., with three organic farmers that supplied hempseed to Biohemp. Founded in 2002, Farmer Direct Co-operative has grown to 69 family farm member-owners from Alberta, Saskatchewan, and Manitoba with customers in the European Union, United States, Taiwan, Japan, and Canada. Farmer Direct Co-operative is the first organization in North America to be certified to domestic fair trade standards. Ben is a former Indian Springs manager of 16 years and current director of the Mississippi Association of Cooperatives, the local arm of the Federation of Southern Cooperatives. Ben is a farmer and community activist. He is involved in several coops, believing that that is the only way you can make it in the rural south. Ben has traveled to Senegal, South Africa, Kenya, Nicaragua, Lebanon, and Zimbabwe with FSC, exchanging knowledge and information with small-scale farmers. He in turn has hosted West African honey, rice, and vegetable producers who visited the United States to learn irrigation, marketing, and packaging techniques from African-American farmers. Grace has been an organizer, activist, educator, and even a printer. 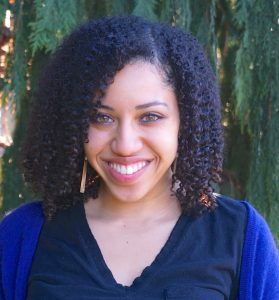 She currently combines her passion for food and justice at the Olympia Food-Coop, a worker collective, consumer-owned food co-operative in Olympia, Washington. While representing the co-op, Grace has been involved in the national promotion of the cooperative model and social justice. Marty Mesh is an expert in sustainable agriculture. 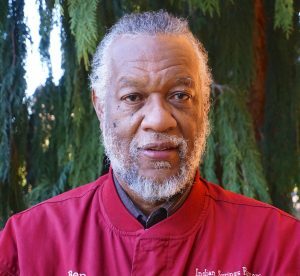 His work in the natural foods community started in 1973 and, in 1976, he helped start Bellevue Gardens Organic Farm which he was involved with for 26 years. Marty Mesh serves or has served multiple terms on the Boards of the Organic Trade Association (OTA), the Southern Sustainable Agriculture Working Group (SSAWG), Accredited Certifier Association, Organic Materials Review Institute (OMRI), Alachua County Nutrition Alliance, and the National Campaign for Sustainable Agriculture (now merged and called National Sustainable Agriculture Coalition (NSAC)) among others. In addition to public policy work in the U.S., he has also worked on an international level, helping farmers and farm workers in developing countries to advance organic and sustainable agriculture as well as organic certification. He was named by a national publication as one of the top 20 people, among others such as USDA Deputy Secretary Kathleen Merrigan and Senator Patrick Leahy, who most influenced the development of the organic industry. Allison has worked in the cooperative natural foods industry for more than a decade and is currently Advocacy and Governance Specialist at Seward Community Co-op. In this role, she provides support to co-op staff and consumers on complex issues relevant to the natural foods co-op sector, as well as administrative support to Seward Co-op’s board of directors. Allison is also involved with local food advocacy organizations, Right To Know MN and Homegrown Minneapolis Food Council. Allison’s skills in policy and stakeholder analysis, public management and leadership, economic development and strategic decision-making were cultivated during her academic career and have been well used in supporting organizational alignment at Seward Co-op. She received her Bachelor of Arts degree from Hamline University in St. Paul, and holds a Master of Public Policy degree from the Hubert H. Humphrey School at the University of Minnesota. 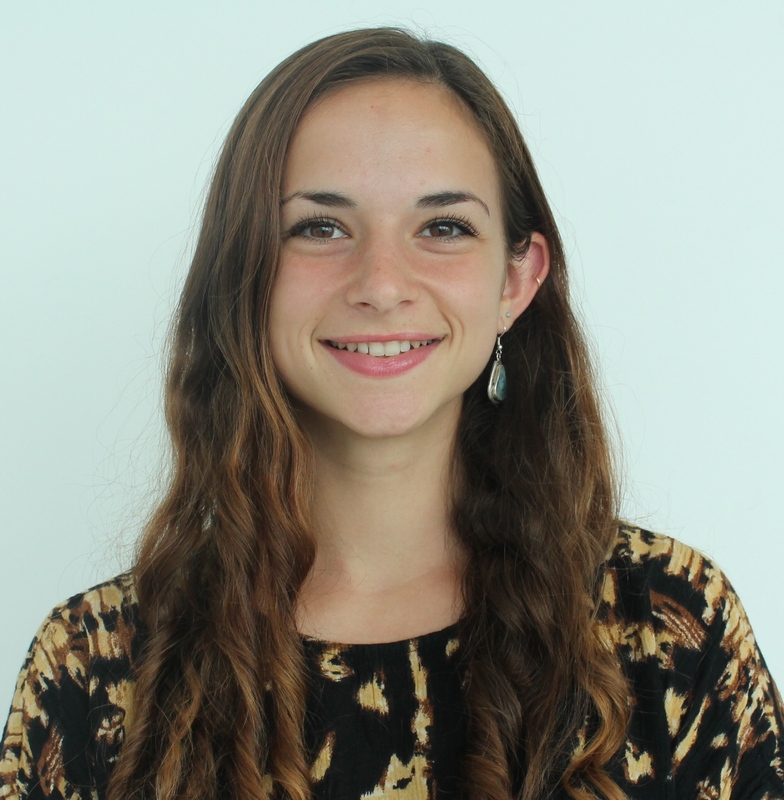 Allison’s interests include the local food and fair trade movements, public policy, journalism, and public discourse. Erika A. Inwald is from Brooklyn, New York. She has worked with food service and hotel workers in four different locals in the UNITE HERE labor union. Erika was a 21st Class Bill Emerson National Hunger Fellow with the Congressional Hunger Center. As a national hunger fellow, she led an effort to strengthen and reinvigorate a local coalition of emergency food providers, helped coordinate the distribution of fresh fruits and vegetables to food pantries and hot meal programs, and built new partnerships with local businesses to help salvage more food for distribution. 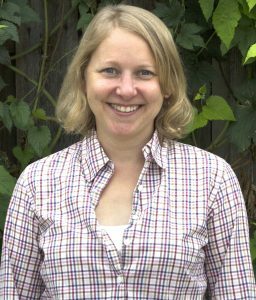 Erika has also done policy and communications work on trade agreements, GMOs, food sovereignty, and the Right to Water for the National Family Farm Coalition. Erika graduated with a bachelor’s degree in environmental studies from Brown University where she wrote a senior honors thesis about whether food cooperatives in New York City can increase food access in low-income communities. She recently completed a Master’s degree in Food Policy from New York University. Melody researches food policy and social justice news and creates content for the DFTA Facebook and Twitter posts daily. She is also currently completing service as an AmeriCorps member at the Department of Sanitation Recycling and Sustainability with DonateNYC. At DonateNYC, Melody conducts outreach to non-profits, businesses, food pantries, and social service reuse organizations that accept or distribute secondhand goods. She compiles this data onto NYC’s website as a resource for New Yorkers to find places to donate or shop secondhand. She is driven by the Fair Trade movement and committed to translating the complexities of environmental and social justice issues into relatable information that engages the public.